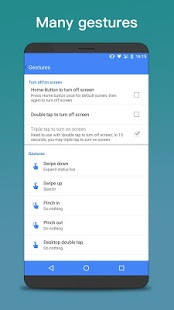 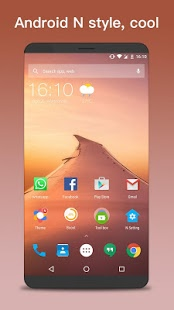 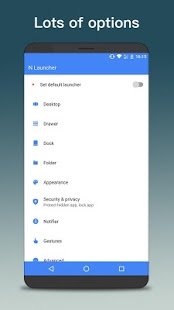 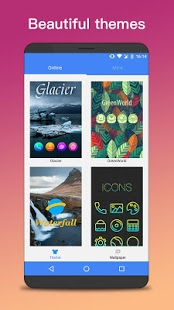 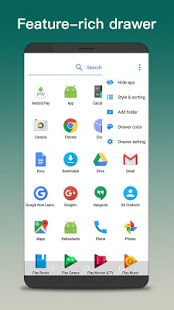 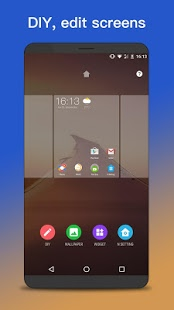 NN Launcher is the best enhanced native style, nice Nougat launcher, base on Androidâ„¢ N (Nougat 7.0) launcher, with many cool, value-added launcher features, suit for Android 4.0+, make your phone brand new Android 7.0 modern look. 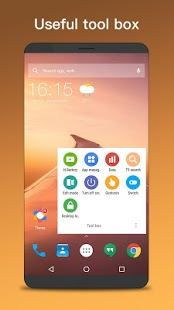 NN Launcher(Nice Nougat Launcher) is free and most customization launcher, simply perfect! 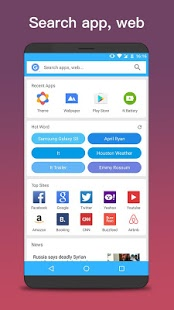 hope you will thumb up this new version 2017 launcher , enjoyâ¤!